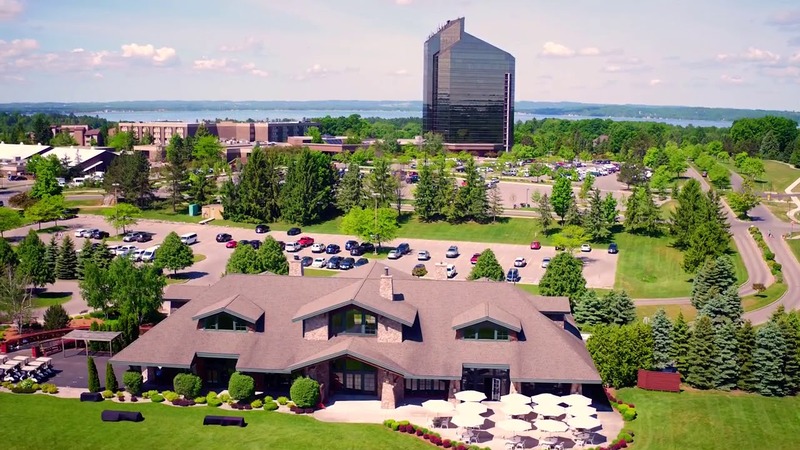 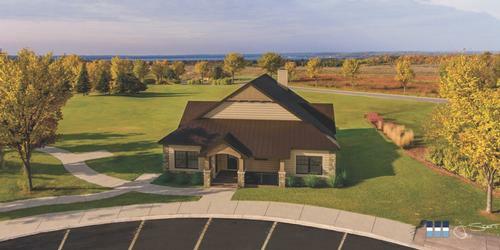 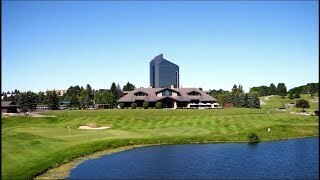 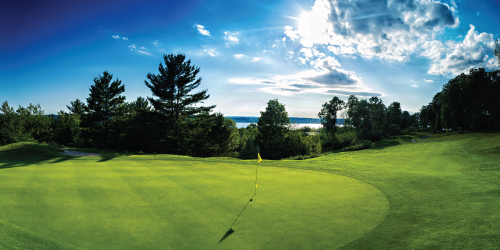 America's Summer Golf Capital is a Collection of golf courses and resorts throughout northern Michigan comprised of 10 resort properties representing 33 golf courses. 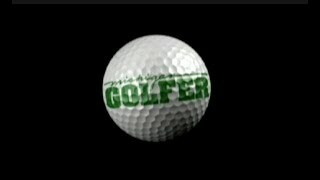 The Collection features the game's finest architects including Nicklaus, Palmer, Player, Fazio, Smith, Matthews, and Weiskopf. 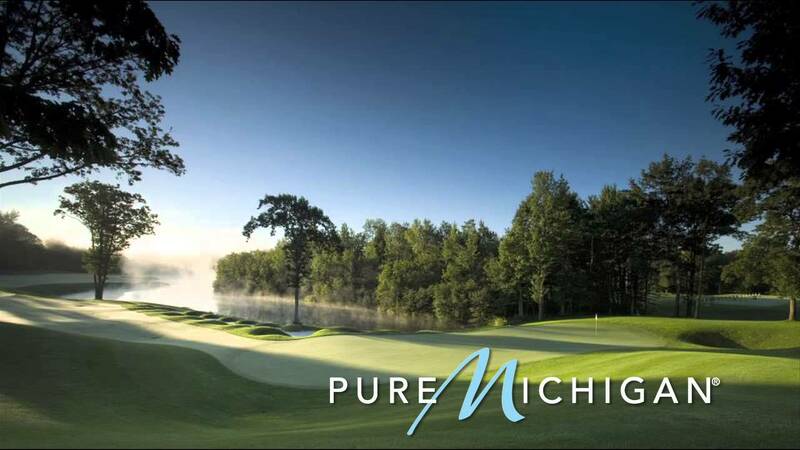 America's Summer Golf Capital shares a perfect combination of long summer days and comfortable weather, ideal for a round or two, found in a picturesque region recognized for its turquoise fresh waters, wineries and craft brewing. 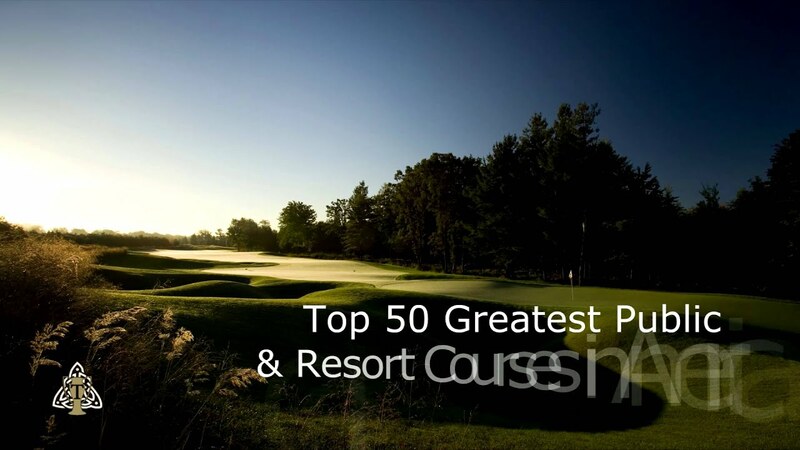 The courses and resorts of America's Summer Golf Capital are highly decorated with countless accolades. 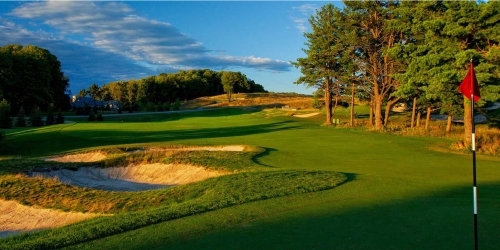 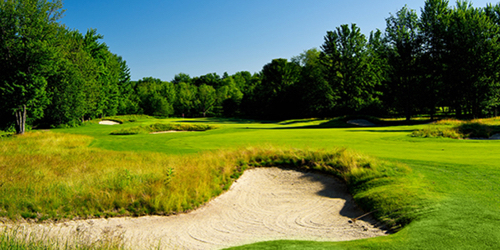 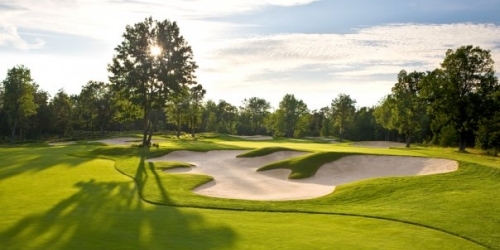 The courses of America's Summer Golf Capital should be on the bucket list of every true golfer. 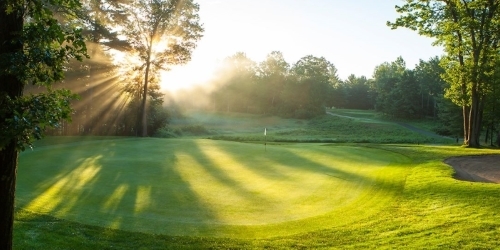 855-746-4569 Resort Robert Trent Jones, Sr.